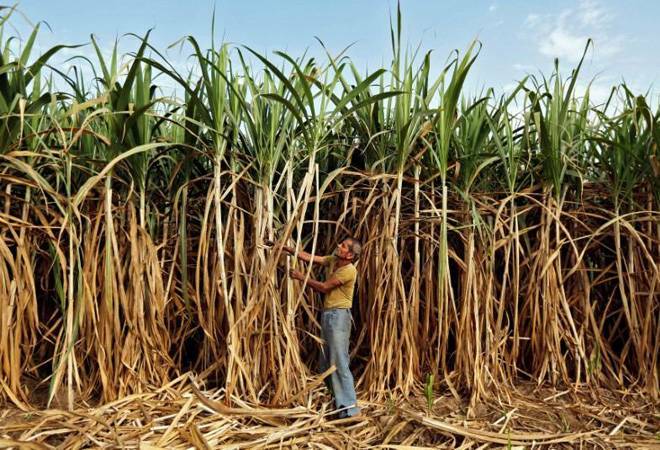 The government's bailout package for sugarcane farmers is a disappointing short-term measure. It came right after the BJP's defeat in the Kairana Lok Sabha bypoll in Uttar Pradesh. A recent order by the Cabinet Committee on Economic Affairs fixed the minimum price of refined sugar at Rs 29 per kg (mill gate rates) instead of Rs 35 that sugarcane growers' associations were hoping for. Since the question of linking sugarcane prices to end-product realisation still stands, sugar mills blocked farmers' payments as the sugar prices fell below production cost. Given the record production of 31.5 million tonnes in 2017/18 (against the annual domestic demand of 25 million tonnes) fixed the minimum price and the commitment of buffer stock, the sugar industry may accumulate only about Rs 8,500 crore. However, it requires Rs 22,000 crore to pay farmers' arrears. The need of the hour is an overarching policy rather than a stopgap measure.